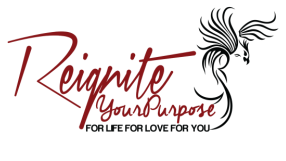 As a Certified DreamBuilder and Love Coach, Bex Burton can help you design and manifest a life and LOVE that you truly adore. Since a young age, Bex has manifested dream upon dream in her own life, including a professional marketing career in Broadway Theatrics, an independent Movement and Wellness company in New York City, and most impressively, her own true love story, which she conjured creating group hula hoop performance art. 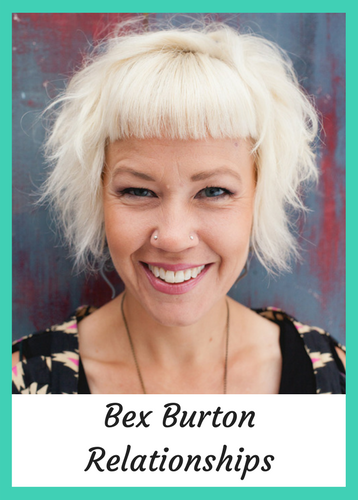 Bex has taught at dance and wellness retreats across the country, and has produced multiple large scale choreographed performances for 50-100 hula hoop dancers and audiences of thousands. She holds a BS in communications, and certifications in Pilates, Hoop Dance, Thai Massage, Functional Anatomy for Movement Instructors, and Transformational Life Coaching. A lifelong believer in the soul’s greatness, Bex inspires audiences around the world through live and online workshops, performances, events, and transformational in-depth coaching programs, designed to ignite the fire within you so that you may achieve new heights of love, success, purpose, and spiritual aliveness. Bex has a free gift for you! Audio will only be available for 24 hours! ​Audios change at 7am PST each day.